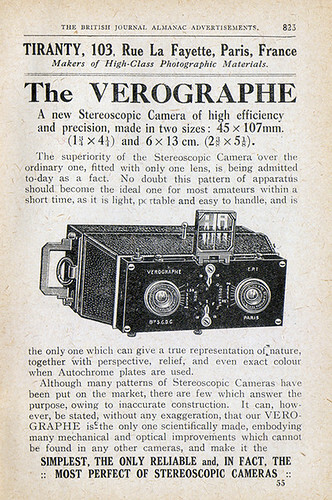 Tiranty was a French camera manufacturer based in Paris. After WWII, Tiranty made a number of cameras licensed from the British firm Coronet. This page was last edited on 12 July 2017, at 10:35.